Infrastructure improvements heralded the way for a market-based renaissance driven by craft beer along a long-derelict commercial district in Jacksonville. Now the entrepreneurs that fueled King Street's success are opening businesses in additional neighborhoods throughout the city. 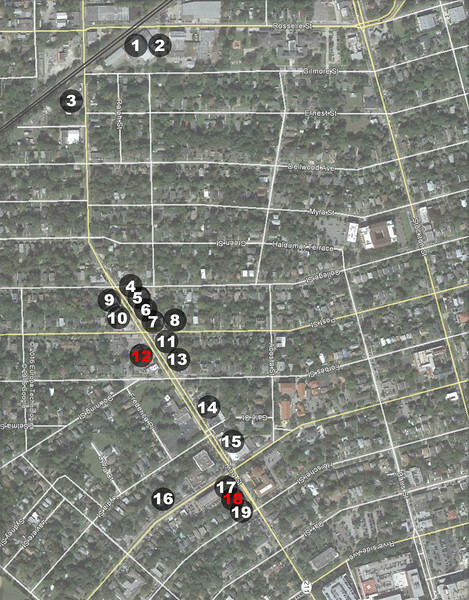 Jacksonville is a large city made up of many unique neighborhoods. However, due to the sheer size of the city (it is the largest city in the US measured by total land mass), many older neighborhoods fell into decline due to years of disinvestment as City officials directed most public infrastructure spending towards the development of the Southside of town- which had been converted from predominantly rural and agricultural uses to become the epicenter for most of the city’s new residential and commercial construction. As a way to help redevelop those neglected areas of town that had mostly retained their historic and aesthetic character, then City Council member Suzanne Jenkins developed the Town Center Program. 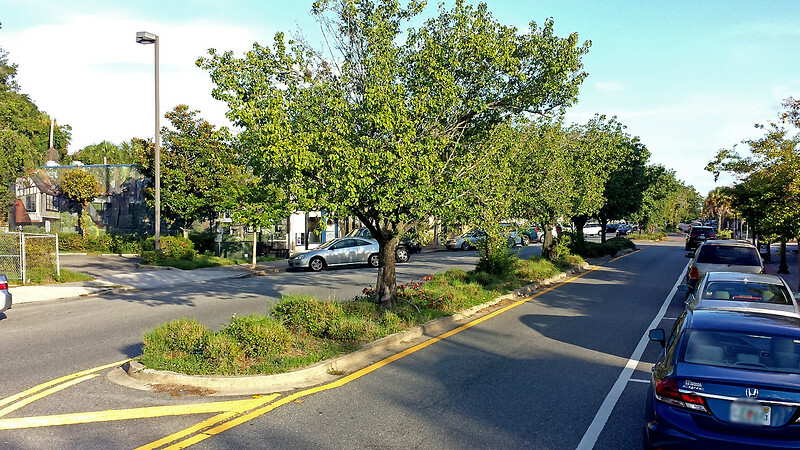 The goal of the Town Center Program was to revitalize commercial areas of neighborhoods that were 30 years or older, experiencing decline and classified as a collector or highway roadway. Through the program the City would provide planning, design and infrastructure improvements to public spaces along key business corridors in order to encourage subsequent private property enhancements and ultimately spur the kind of small business growth specifically designed to serve the residents of nearby neighborhoods. 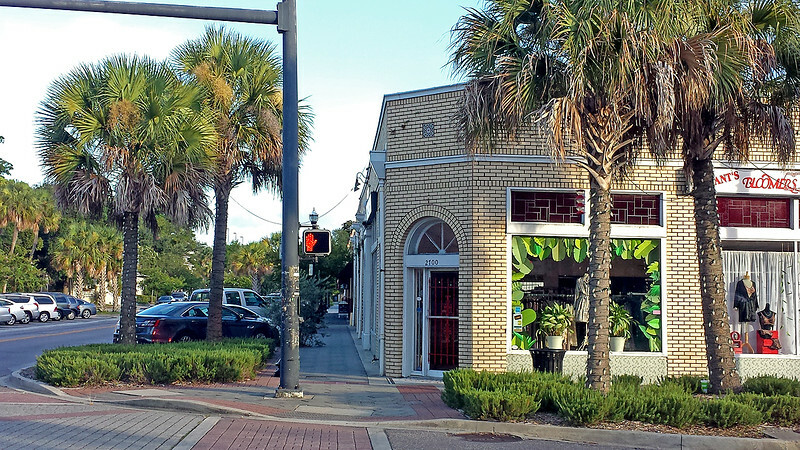 Spearheaded by King Street property owner, Jim Love, the merchant-based organization Park and King Association applied for King Street’s inclusion within the new Town Center Program- aided with $30,000 in private funds that would be used to help fund early engineering drawings and later to offset costs undertaken by the Jacksonville Electric Authority and AT&T to bury utility lines underground. With critical assistance offered from local architect Ted Pappas, the entire process took about two years to complete- beginning with community visioning exercises that culminated with a months-long, phased infrastructure construction schedule and completed in 2005. Today, the King Street District has been completely transformed from a mostly empty and crime-ridden commercial corridor to a booming, craft-beer-centric destination anchored by Lolas Burrito Joint to the South and Bold City Brewery to the North. Most of the entrepreneurs that originally invested in King Street’s renaissance have gone on to open additional locations and new concepts in nearby neighborhoods, creating a generation of serial entrepreneurs that are rebuilding long dormant neighborhoods one storefront at a time.